Mosquitoes can be very pesky insects, spoiling what was supposed to be a perfect evening in the beautiful outdoors. In fact, it might be nigh impossible to get rid of these pests, but there are always alternatives that abound. For starters, you can always work out a romantic dinner indoors, safe from these blood-sucking critters while being able to enjoy a beautiful view through full-length glass windows. Another option would be to strategically place mosquito traps all over the place, luring hordes of mosquitos away from you. Seoul Viosys has just announced that it will make use of its advanced UV LED technology known as “Violeds” in mosquito traps. While camping can be fun, and so can a nice evening out on the patio with soft music playing in the background while you’re spending time with your family and good friends together. However, the tiny insect known as the mosquito can wreck any such camping trip or evening outside, as these pesky little buggers are well known to disturb those of us who would very much like to rest and relax. 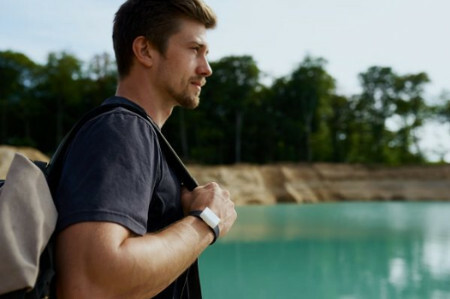 While wearing a mosquito patch might help somewhat, with a mosquito repellent being far more effective, Guarden might have something that is not only eye-catching, but functional as well. 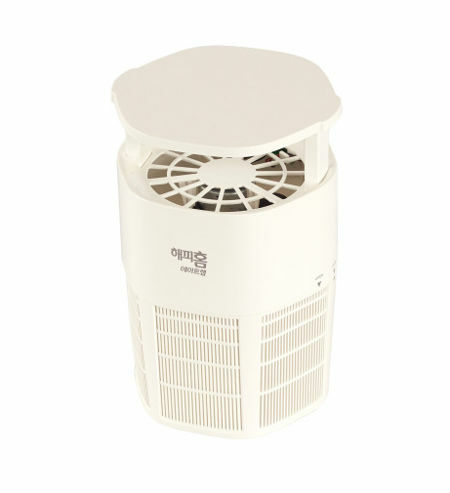 Enter the Bandito, touted to be the ultimate mosquito repellent which boasts of dual deterrent capabilities. Summer’s more or less here, so it makes perfect sense for you to head out to the great outdoors and enjoy all that nature and creation are able to offer. Smell in the cool, fresh air, take in the sights of a majestic sunrise or a stunning sunset, and pitch your tent while watching the stars underneath the canvas of the night sky with a nice glass of hot chocolate in one hand while you pop in roasted marshmallows cooked by a warm fire with the other. 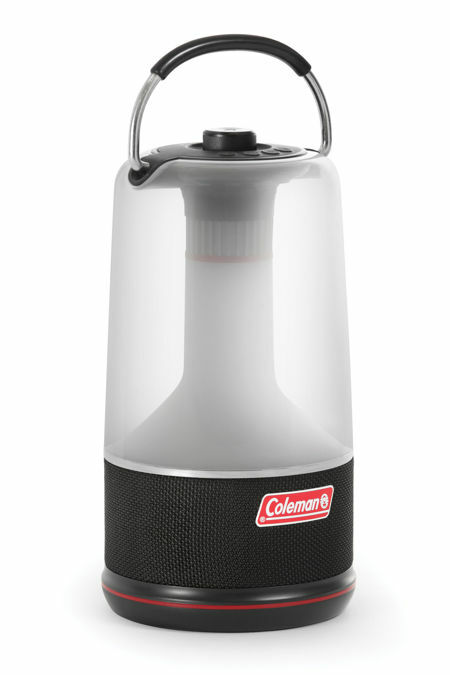 Of course, camping is not for everybody, but if you happen to love camping, then one of the essential items that should not go past your grasp would be the Coleman 360° Sound and Light lantern. 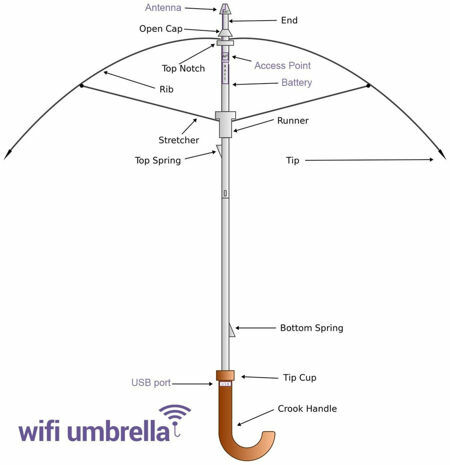 Doing more than just party grills, this is the perfect lighting solution for any campsite, with the added advantage of it being a portable power bank and also being able to play back your favorite tunes just in case the sound of crickets and other night insects become too much for a city-tuned ear. When the name OtterBox is mentioned, most of the time we would think of it as a company that churns out high quality protective cases for smartphones and tablets, delivering far more robust protection against knocks, drops and scratches, as opposed to your regular protective case that is more often than not meant to enhance your handset’s aesthetics as opposed to providing adequate protection. Well, OtterBox has also expanded their business to include other kinds of products, including a cooler range. 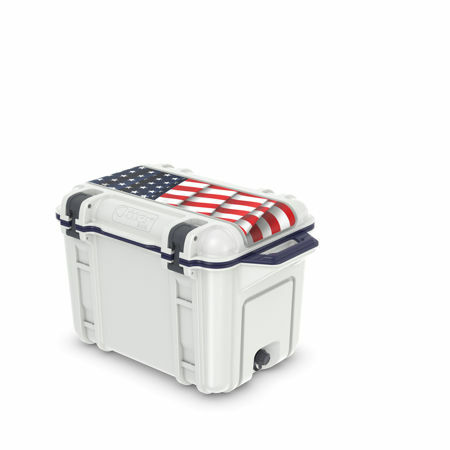 The Venture coolers from OtterBox were announced late last year, and this time around, OtterBox would like households across America prepare for a summer of backyard barbecues, weekend camping trips and patriotic holidays with the new limited edition OtterBox Venture Americana Cooler that will feature the Stars and Stripes. Normally when we think of the brand name OtterBox, most of the time we would have sweet memories of their seemingly indestructible smartphone cases that not only work great while providing a layer of protection for your spanking new handset, they also look good, too. 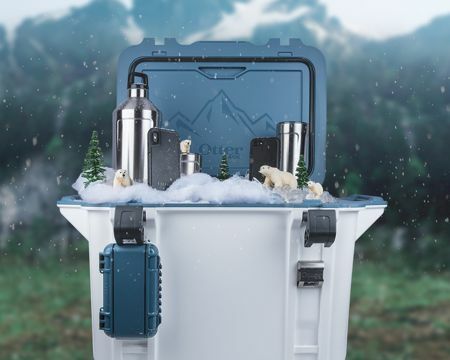 This time around, OtterBox has something that will be very different for holidaymakers, being the coolest holiday must-have item for folks who love campsite cookouts, simply sitting down with other people while sharing stories over cold brews, with the OtterBox Venture cooler. Weeds are the bane of any garden. They are so easy to grow and spread, and are extremely hardy. In fact, weeds are more or less useless, being more of a curse on the ground than anything else. However, just like life, we have to contend with the likes of weeds in order to make sure that anything that is worth attaining such as a good and rich harvest deserves to have hard work put in. 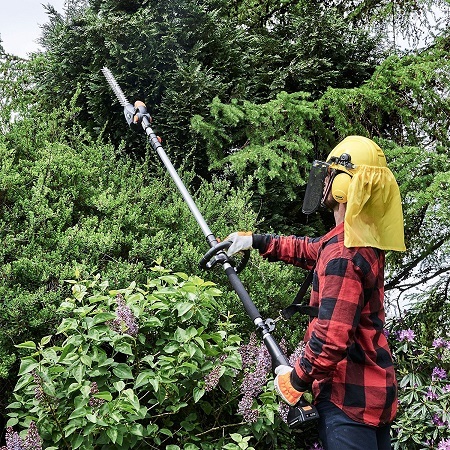 If you have a reasonably large yard that you would like to protect against weeds using the natural way, how about considering the Tertill weed-killing robot? 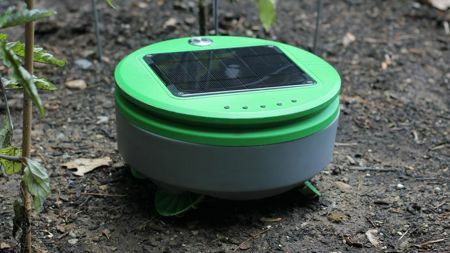 This is like a robotic vacuum cleaner, except for the garden. You can tell it’s springtime because the birds are chirping, the bees are buzzing, and Mother Nature is on steroids. You can mow the grass in the morning and by midday the lawn will have a five o’ clock shadow. We only have so much energy to put into maintaining our home, and the best anyone could hope for is to stay on top of the dishes in the sink, take out the trash, and prevent the green areas around the exterior from becoming a jungle. It is said that the first 72 hours are the most important in any emergency, and the person who is far better equipped in the event of a disaster (be it an earthquake, a tsunami, or a typhoon, or anything else that you can think of) would have a higher chance of survival, at least being able to hold out until the search and rescue team arrives. 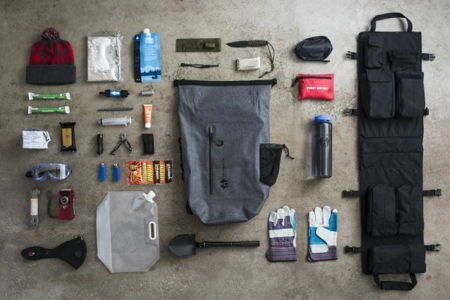 Most of us do not carry a bug out bag, or a survival kit wherever we go because we think that it will not happen to us, but this is exactly why we should: as disasters rarely make an announcement prior to their arrival. Uncharted Supply Co. is a lifestyle company that has just unveiled the aptly named Seventy2.